Kitchen fun is ALWAYS fun – especially with oven mitts that will make you giggle. Or not. 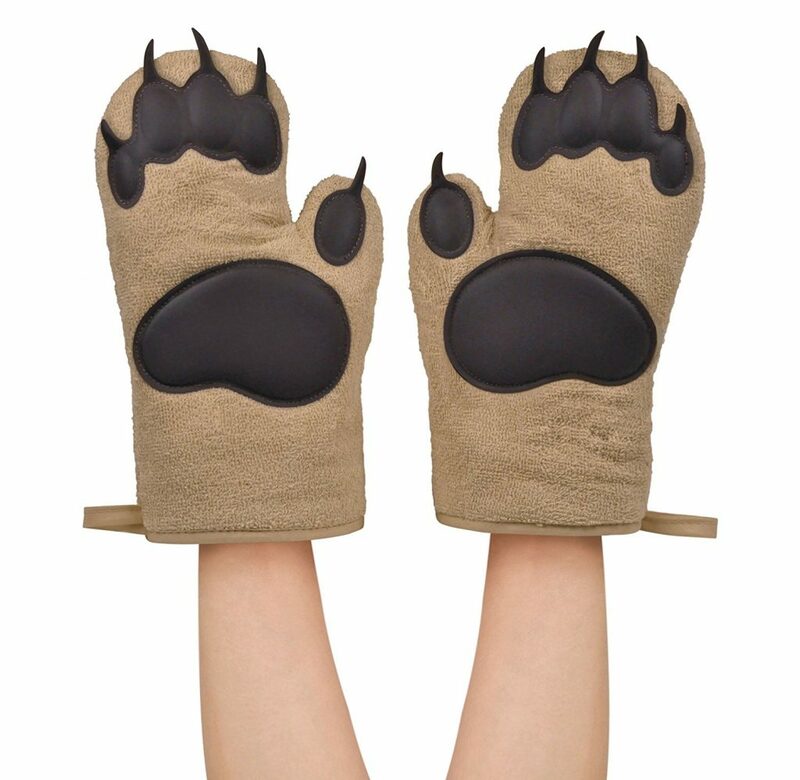 Fred and Friends BEAR HANDS oven mitts, don’t burn your paws. These oven mitts are made from insulated cotton. The “paw” pads are constructed from heat resistant silicone, letting you handle hot food easily. One right and one left “bear paw” mitt are included. Two mitts are included in each package. It’s a product that combines fun and functionality in one. To recap: They ARE functional and they ARE silly. What else do you need in oven mitts: great reviews? Sure, they got ’em! 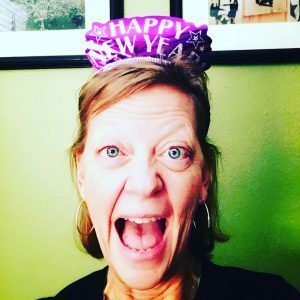 What if you’re into functionality over silliness? I have mitts for that too! ~ Maximum Protection: Better than the competition as they feature a thicker silicone mitt to protect hands while cooking, baking or grilling. ~ Versatility: Designed with a no slip grip and heat resistant up to 425°F (230°C) allows safe handling of hot items and food while cooking, baking, grilling, boiling water, opening jars, or using as a potholder. ~ Ease of Use: Made of 100% FDA approved premium silicone, these gloves are easy and safe to use. To clean, simply wash with your other dishes or place them in the dishwasher. – Tired of burning your hands when handling hot foods and dishes? – Have you used gloves or mitts that just soak up hot liquids and become slippery or even worse … scald your hands? – Are you tired of constantly having to replace those worn out and hard to clean cotton gloves? From the stove to the grill to the dishwasher – these gloves can handle it all! You’re already covered in the kitchen mitt arena? These make great gifts (hint hint! ).